Our mobile services area covers all of El Dorado Hills and the surrounding Sacramento communities such as Folsom, Rancho Cordova, Rosement and Rancho Murieta. 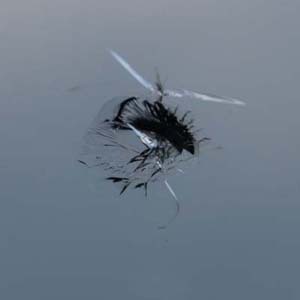 We'll come to you and repair your windshield or replace broken glass at a time and location that's convenient for you! Contact us today to get a free quote or to schedule an appointment.